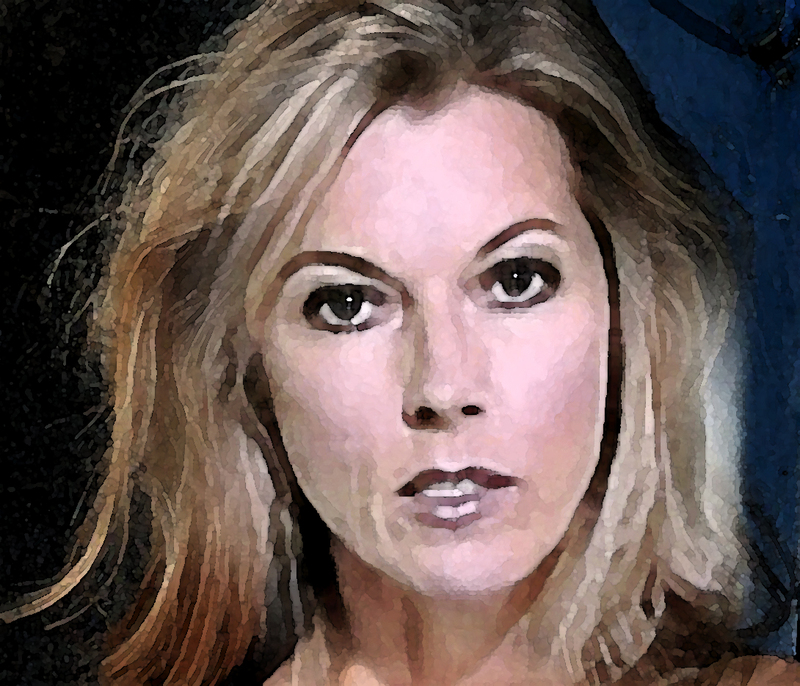 MARY NIGHTINGALE. . HD Wallpaper and background images in the प्लेबाय club. This प्लेबाय fan art contains चित्र, headshot, closeup, हेडशॉट, and क्लोज़अप. There might also be आकर्षण, अपील, गरमी, आकर्षकता, and गर्मता.